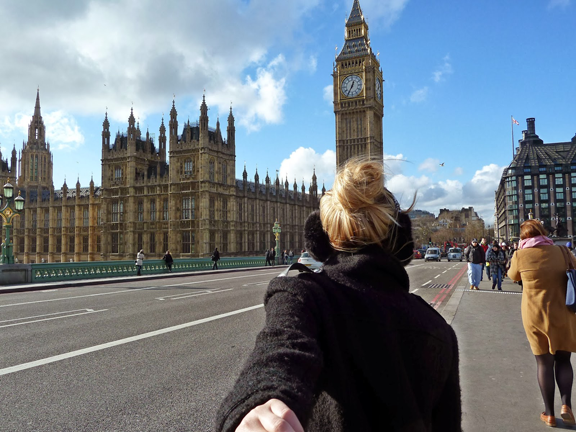 What’s the best way to explore a city? Visit it with a friend who knows its secrets and treasures! 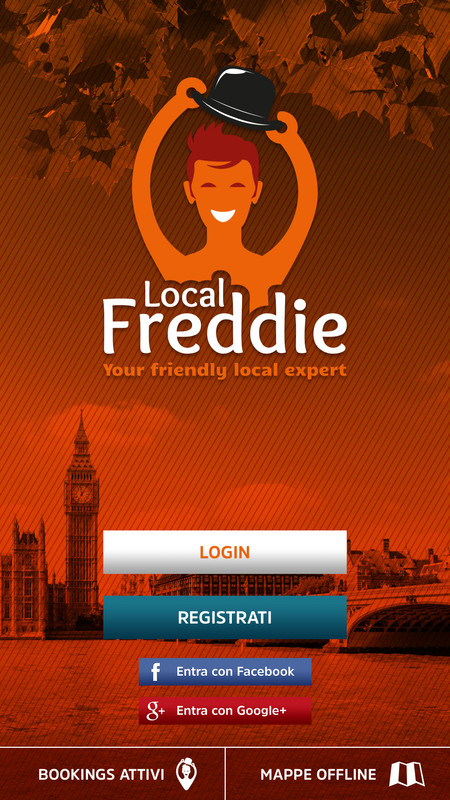 That’s the idea behind Local Freddie, the application created and developed by an all-Italian team to allow travelers from all over the world to enjoy visiting around in a new, more authentic, way. The app is free to download and focuses at the moment on London. Italian entrepreneur Vittoria Arnold and Italian college teacher and researcher (Università della Svizzera Italiana, SUPSI) Paolo Giorgetti launched Freddie, an Italian startup, after coming up with the idea of a mobile app and online community where you can connect with local people who will show you the City as they would do with a friend, leaving you with a unique travel experience. 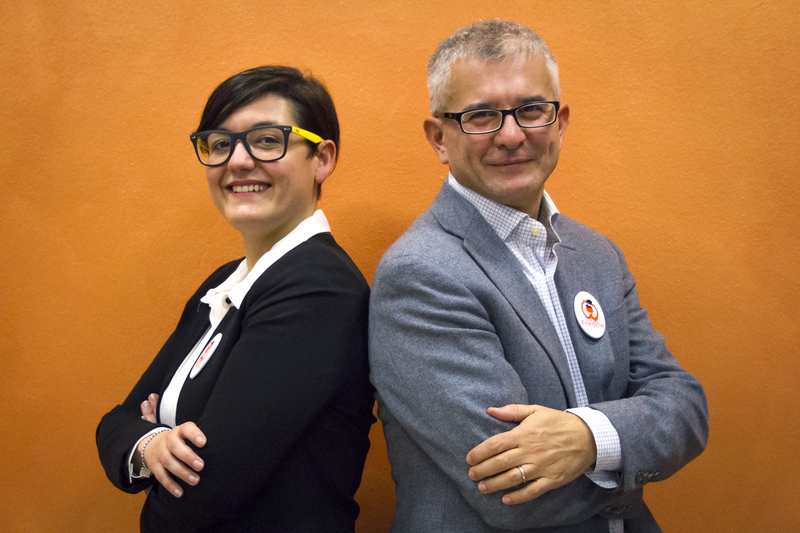 The Local Freddie service was launched in London, but Arnold and Giorgetti intend to expand it into additional cities soon, and not only in Europe. The purpose of Local Freddie is to provide you with an exciting travel experience, that is different from the usual tourist circuits and offers an alternative to the most crowded tours. 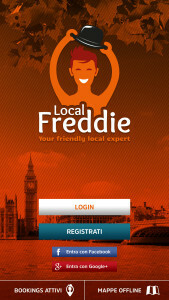 Research and reservations can be made through the application available for iOS and Android, or through the site localfreddie.com. Of course you will need to register to access the service and pay Local Freddie for the guide: you can do that online through Freddie’s online payment partner Stripe.com. You can also become a Freddie, which means that in this case you are not the traveler who needs a local guide, but the guide – and you can earn some extra money from that. “We are a little like Uber, but in the travel guide industry”, say the founders. You will need enthusiasm, initiative, culture and a deep love for your city to “become a Freddie”. Follow the instructions on the website to apply; the Local Freddie Team will evaluate your application.